My trip to Alaska has made me think of a colorful member by marriage of my family tree. Her maiden name was Gudrun Anderson, and her nicknames were two: “The Little Sweetheart of the Yukon” and “The Pet of the Northwest Mounted Police.” The details of Aunt Guddie’s life belong in a book (one is actually being written). For now, I’d like to share some of its more colorful details. Guddie’s father was a Danish emigrant to Canada who once served as a captain in the Canadian army. When he heard cries of “Gold!” echoing from the Far North he traveled to Skagway, climbed over Dead Horse Pass and rafted down the Yukon into the Klondike, finally settling in Dawson City where he was one of the lucky few who struck it rich on Bonanza Creek. 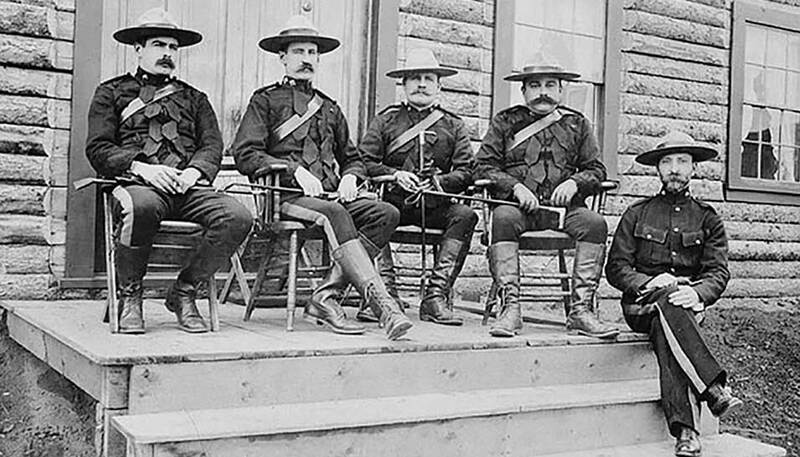 Soon after settling in Dawson City, he sent for his wife and daughter. 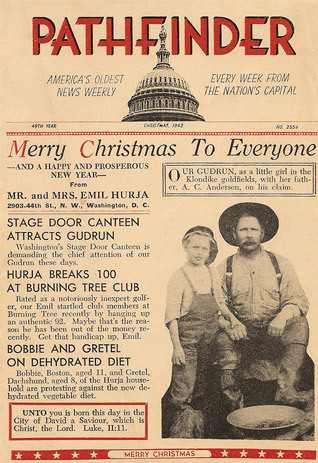 At age 4, Gudrun (“Guddie”) became one of the first white children (some say the first!) to grow up in the Klondike. 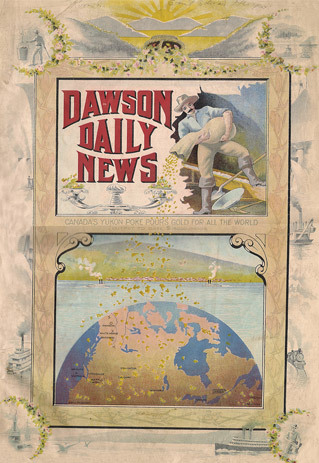 At the turn of the century, Dawson City was home to hundreds of destitute miners who, having failed to strike it rich, had lost everything, leaving them so poor, they could not afford a ticket back home. Concerned citizens organized a series of fund-raising events to help support those who had nothing. Appearing on the same program along with Guddie and Service was Martha Jane Canary—a.k.a. 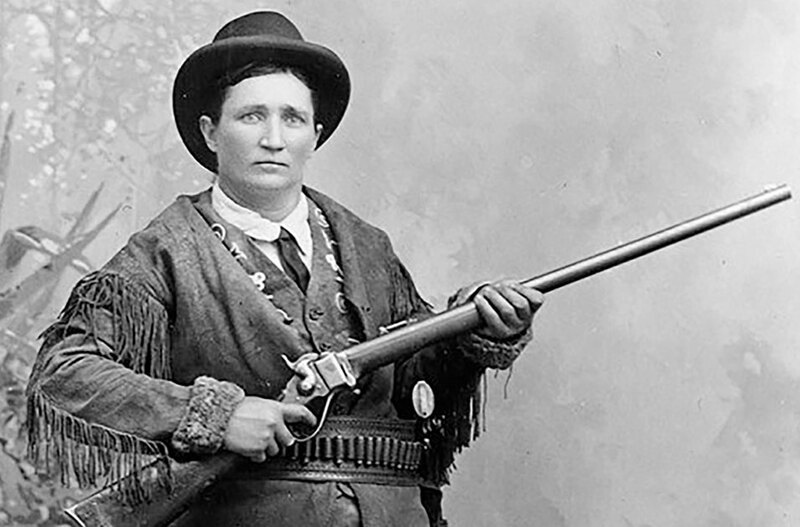 “Calamity Jane”—who wowed her audience with her remarkable sharpshooting skills. While a student at the University of Washington in Seattle during World War I, Guddie met her husband-to-be, Emil Hurja, a sourdough veteran of Alaskan affairs belatedly pursuing a university degree. 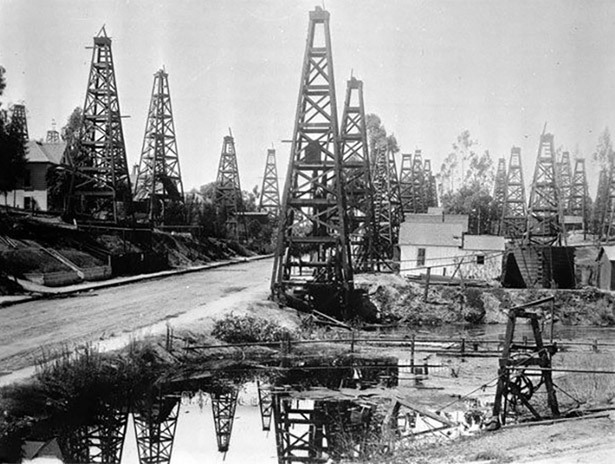 They married in 1919 and immediately set off for the oil fields of Southern California and, later, to the Texas oil boom town of Breckenridge, which in 1921 produced over 31 million barrels of oil from 2,000 derricks erected within its precincts. They lost everything they had when an oil rig caught fire and burned down much of the town. 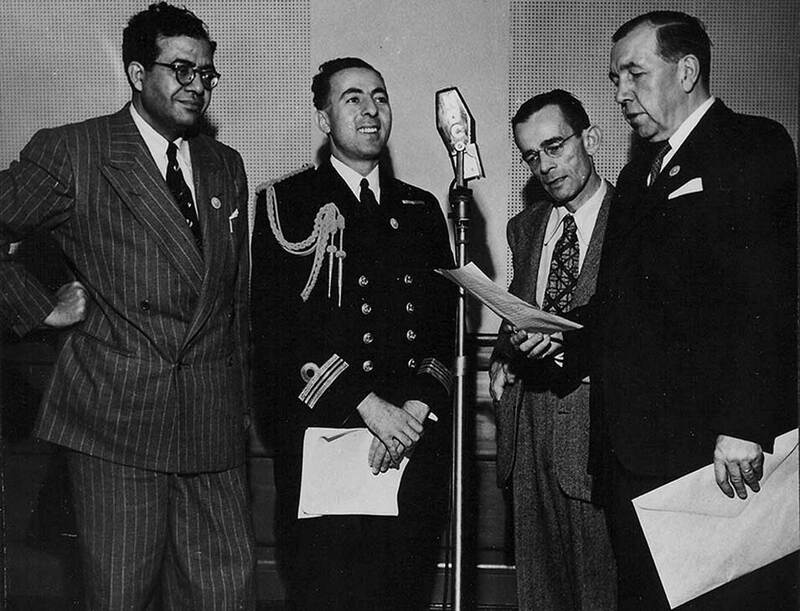 Eventually, Guddie and Emil landed in Washington, DC, where he has been credited with creating modern, statistics-based public opinion polling as we know it today while serving as pollster and close adviser to Franklin Delano Roosevelt during the early years of the New Deal. His exploits won him a front page cover story on Time Magazine. The memory of Guddie’s Dawson City performances lived on for the Pet of the Northwest Mounted Police. In her days as a noted Washington, DC hostess—"the Perle Mesta of Washington before there was a Perle Mesta,” one writer called her—she won fame for presiding over “sing for your supper” dinner parties at which guests gathered around the piano and sang along as Guddie led them in what a Washington Post scribe called her “tiny soprano voice.” Guests could not eat until they performed in similar fashion. Such figures as Supreme Court Justice Felix Frankfurter, Nuremberg Trials judge Robert Jackson, General of the Army Omar Bradley and many a member of the capital’s diplomatic corps partook of this eccentric bit of pioneer sentimentality. A song frequently sung? Sheikh Assad Al-Faqih, Ambassador E. and P.
Right next to Ambassador Al-Faqih’s name Guddie placed a large check mark in blue ink. I wonder what it means. They must have been acquainted. Perhaps the Hurjas hosted him at one of their “sing for your supper” evenings. I’d like to think so, but it’s only speculation. 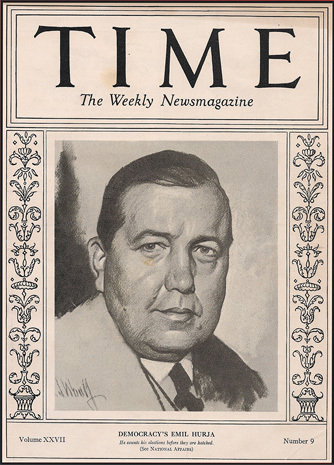 Emil Hurja worked as Washington liaison to the government of Egypt in the years between the end of World War II and the ovethrow of the Egyptian monarchy by the forces of Gamal Abdel Nasser in 1952. Hurja was known at the time on Capitol Hill for his championing of Arab causes and his support of the petroleum industry. If you wanted to telephone President Harry S. Truman that year, his number at the White House was National 1414. 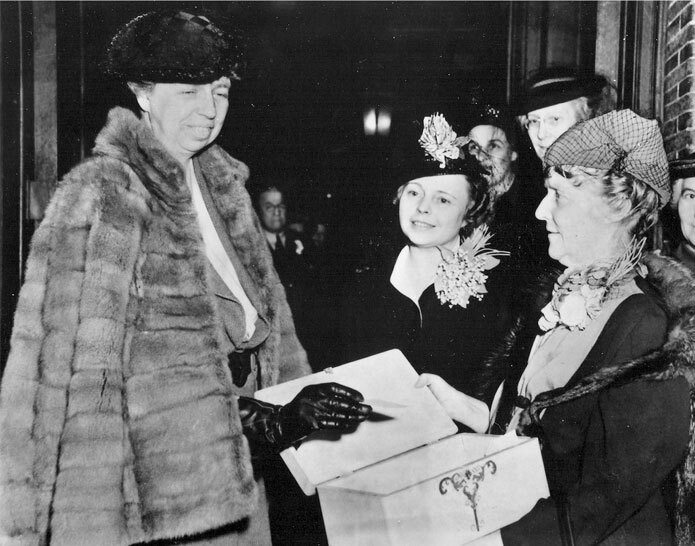 In another telling incident, in December 1935 Guddie and Emil attended a masked ball at the White House hosted by First Lady Eleanor Roosevelt. Their invitation advised that “three people will be chosen for the appropriateness of their costumes and will be asked to perform onstage before the guests.” Guddie attended dressed in full regalia as an Eskimo from the frozen north, wearing a white fur parka, mukluks and carrying a genuine harpoon. No account exists of what the Secret Service agents guarding the White House thought of the harpoon. Judges chose Guddie as one of the three winners, and a Washington Post article the next day featured a photo of her proudly holding her harpoon and wearing a quizzical smile. 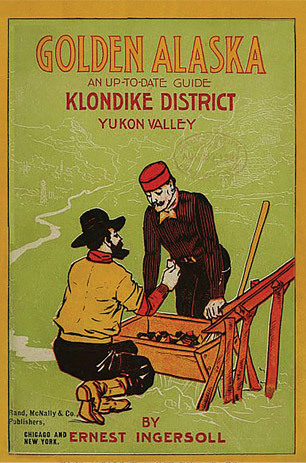 Inhibition never prevented Aunt Guddie and Uncle Emil from expressing their loyalty to Yukon traditions whenever possible. They remind me a lot of some Aramcons I’ve known over the years from Texas.